Every year, lakhs of students appear for MBA entrance exams to pursue management courses in prestigious institutions like the IIMs and other top business schools in India. 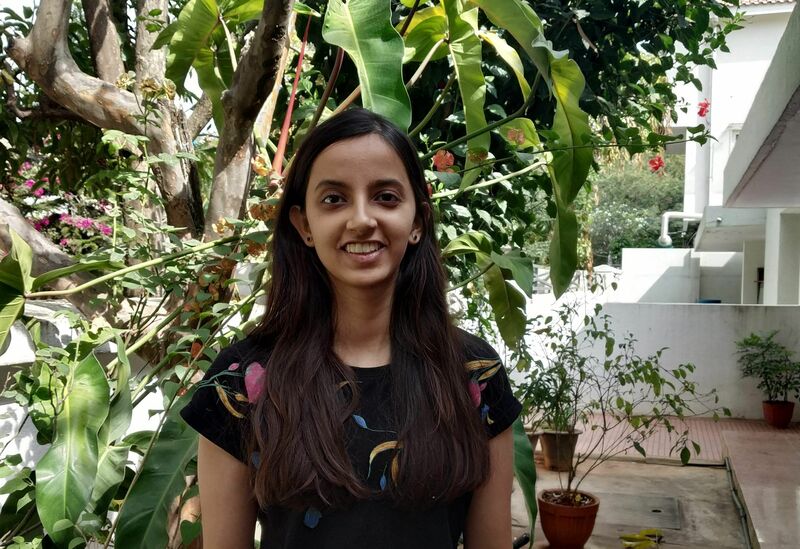 Once the Common Admission Test (CAT) results were out, Mitali Seth from M S Ramaiah Insititute of Technology (MSRIT) was among the few toppers in this exam who scored 99.47 per cent — taking her one step closer to her dream of getting a seat in IIM Ahmedabad. Now, you know it is not an easy task to pass the first round of CAT in the first attempt itself. To get there, Mithali not just spent time studying the syllabus and books, but also attempted innumerable mock tests. "It is important that we enrol in a good coaching centre. They guide us and help us understand which books have to be used and why. It is also important that we do more mock tests for every section, because mock tests helped me recognise the topics that I needed to focus on and enabled me to track my performance. At least 25-30 mock tests are a must for CAT exam candidates as it helps to learn the best way to use those 60 minutes," she explains. When we asked Mitali about the number of hours she dedicated every day to prepare for CAT, she said, "I am a final year student of Computer Science Engineering and had to manage my regular studies along with the preparations for this exam. So, I had dedicated two hours for CAT prep every day. During my vacations and weekends, I made it a point to put in some extra hours. Apart from this, I had college assignments and internal exams to attend." Her score sheet makes for good reading. She was able to score 98.37 per cent in Verbal Ability and Reading Comprehension, 99.25 in Data Interpretation and Logical Reasoning and 97.99 in Quantitative Ability. Like every student, even Mitali dealt with her share of stress and pressure in the exam hall. She says, "Among all the other papers, the QA and DI papers are really unpredictable. When I got the question paper, I glanced at it once. If I was unable to solve any questions or some seemed to be difficult, I did not panic. I solved the easy problems and moved to the difficult ones later. Similarly, I happened to follow the same methods for my VA and LR papers. If I didn't know the answer, I did not attempt it. This helped me in avoiding the negative marking and keep my score high." The young topper is grounded enough to understand that she has got some way to go before landing a seat in IIM Ahmedabad. With the Group Discussion, Writing Ability and Personal Interview rounds coming up, she's got her fingers crossed.